Colored gemstones come with their own unique personality, history, origins and even spiritual and mythological traditions. 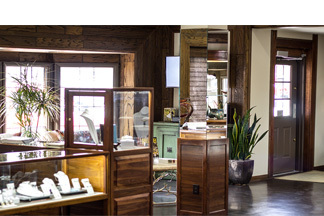 They are the jeweler’s rainbow celebrating every hue and variation of color to the delight of jewelry lovers worldwide. This gem is available in a rainbow of colors, from the deep red Bohemian Garnet to the vibrant greens of the Russian Demantoid and African Tsavorite. We also see it appearing in the oranges and browns of Spessartite and Hessonite from Namibia and Sri Lanka and the subtle pinks and purples of Rhododendron. Legend says Garnets light up the night and protect their owners from nightmares. Garnets have long been carried by travelers to protect against accidents far from home. Garnet is the birthstone for January but with its stunning variety of colors and its mystical powers it has been given as a gift for all occasions for centuries. Not only is it the beautiful color that makes this gem so popular but it is also widely available in different shapes and sizes which makes it more affordable. Amethyst complements both warm and cool colors so it looks fabulous set in both yellow and white metals. This unique ability means it enhances almost every color in your wardrobe. The name Aquamarine speaks for itself, meaning seawater. Aquamarine immediately brings to mind its stunning pastel sky blue or the bright color of the sea. 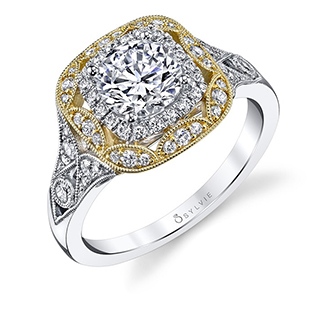 For centuries, this timeless gemstone has been a symbol of youth, hope, health and fidelity. Since this gemstone is the color of water and the sky, it is said to embody eternal life. It was long thought that Aquamarine has a soothing influence on married couples, making it a good anniversary gift. Aquamarines are found in a range of blues; from a pale pastel to a greenish-blue to a deep color. Darker shades of blue are increasingly rare and in turn, make the value increase. 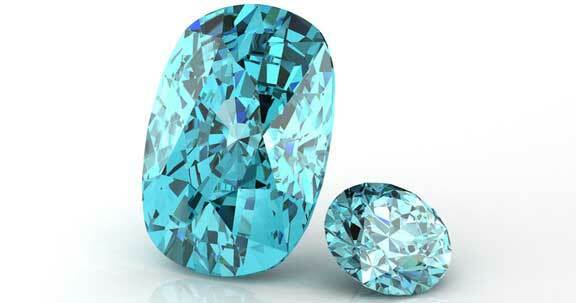 Aquamarine is frequently a pastel gemstone but the color can be more intense in larger gemstones. Smaller aquamarines tend to be less vivid. 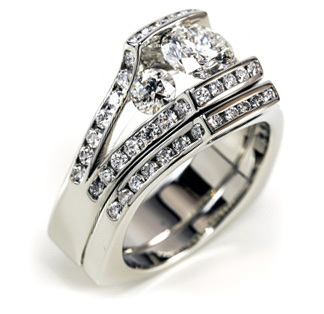 Since ancient times, diamonds have been admired objects of desire. Formed far beneath the Earth’s surface over a billion years ago, diamonds are the hardest gem of all. Diamonds have a long history of folklore; some of which say diamonds were created when bolts of lightning struck rocks, and others said the gem possessed healing powers. For centuries, diamonds have been adorned by women and men and regarded as the ultimate gift and a symbol of eternal love. Today, diamonds are still admired all around the world. Until the middle of the twentieth century, there was no standard by which diamonds could be evaluated. GIA created the first, and now globally accepted standard for describing diamonds: Color, Clarity, Cut, and Carat Weight. Green is the color of Spring and has long symbolized love and rebirth. As the gem of Venus, it was also considered to aid in fertility. Cleopatra, Egypt’s tempestuous female monarch was as famous for wearing Emeralds in her time as Liz Taylor is for wearing diamonds in our time. Ancient Egyptian mummies were often buried with an Emerald carved with the symbol of verdure– flourishing greenness–on their necks to symbolize eternal youth. 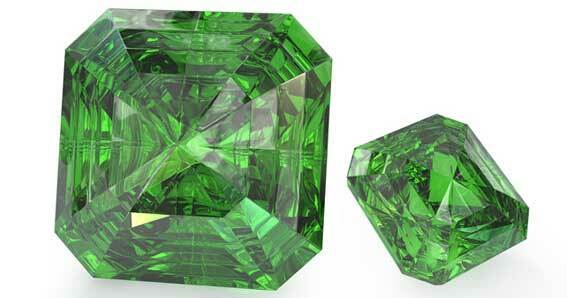 The deeper and more vivid the color of green, the more valuable the gemstone. The most valuable and beautiful Emeralds exhibit an intense bluish hue in addition to their basic bold green color. Emeralds, among the rarest of gems, are almost always found with birthmarks, known as inclusions. Some inclusions are expected and do not detract from the value of the stone as much as with other gemstones. All pearls have two things in common. They are all naturally iridescent gemstones composed primarily of calcium carbonate. And they are all grown inside oysters and other shelled mollusks, made of the same material that can be found on the inner lining of the shells. Beyond that, each kind of pearl is wonderfully unique and totally timeless. 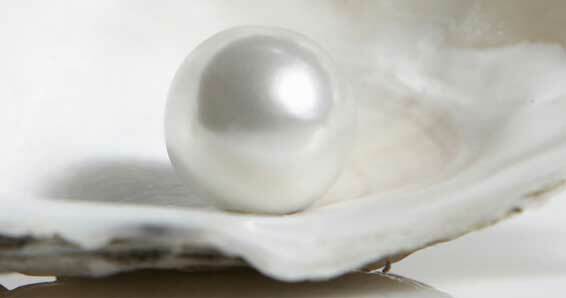 There are many different kinds of pearls including Freshwater, Akoya, Tahitian, and South Sea pearls. If you love magic, especially the magic of science, you’ll love Alexandrite, the color-change gem. Outside in daylight, it is a cool bluish mossy green. Inside in lamplight, it is a red gem with a warm raspberry tone. You can watch it flick back and forth by switching from fluorescent to incandescent light. The value of the gemstone increases as the color change becomes more distinct. It is truly spellbinding to see the spectacular changing colors in this wonderful gemstone; you just might feel some of the mysterious magic and lore ascribed to it. It’s said to strengthen intuition, aid in creativity and inspire the imagination. Originally discovered in Russia’s Ural Mountains in the 1830s, it’s now found in Sri Lanka, East Africa, and Brazil, but this gem is exceptionally rare and valuable. The Ruby represents love, passion, courage and emotion. For centuries this gem has been considered the king of all gems. It was believed that wearing a fine red Ruby bestowed good fortune on its owner. Rubies have been the prized possession of emperors and kings throughout the ages. To this day, the Ruby is the most valued gemstone. 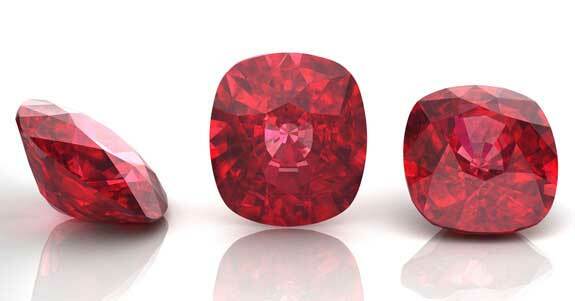 The color of a Ruby is the most important feature of the gemstone. 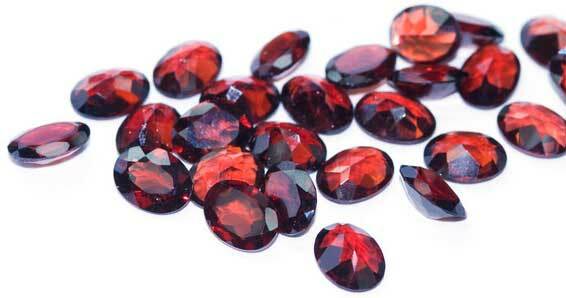 Rubies are available in a range of red hues from purplish and bluish red to orange-red. 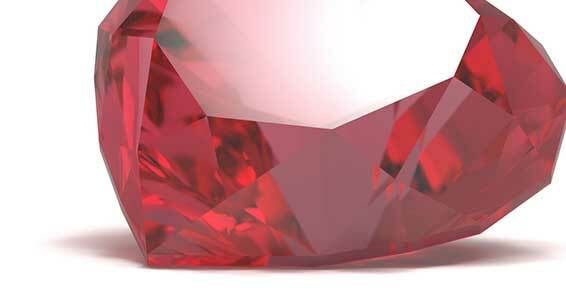 The brightest and most valuable color of Ruby is often “a Burmese Ruby” – an indication that it is a rich, passionate, hot, full red color with a slight blue hue. This color is often referred to as “pigeon blood” red, a Ruby color only associated with the Mogok Valley mines in Myanmar. The color pigeon blood Ruby red, is not associated with the color of a pigeon’s blood but rather the color of a white pigeon’s eye. 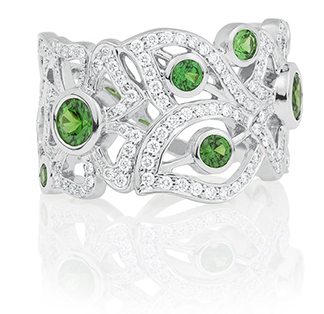 Peridot is one of the few gemstones that exists in only one color; a distinctive signature lime green. In ancient times it was believed that Peridot was a gift of Mother Nature to celebrate the annual creation of a new world. When presented as a gift, Peridot is said to bring the wearer magical powers and healing properties to protect against nightmares. It is also said to instill power, and influence through the wearing of the gemstone. Today, most Peridot comes from Arizona but it is also found in China, Myanmar and Pakistan. Peridot is available in several colors ranging from yellowish green to brown, but the bright lime greens and olive greens are the most desired. If you prefer citrus tones or earth tones, you’ll find that Peridot belongs in your jewelry collection. 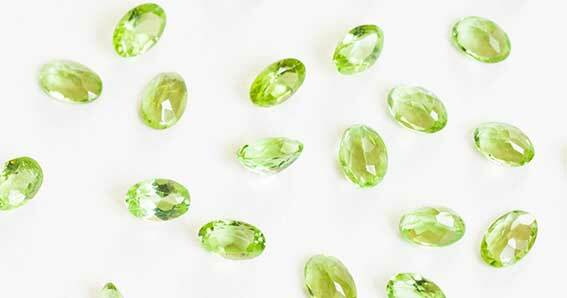 Peridot gemstones smaller than three carats are very common but gemstones over five carats are rare and therefore have a higher value. Peridot in 10 to 15 carats are even more rare, but provide a big and bold look for an affordable price. 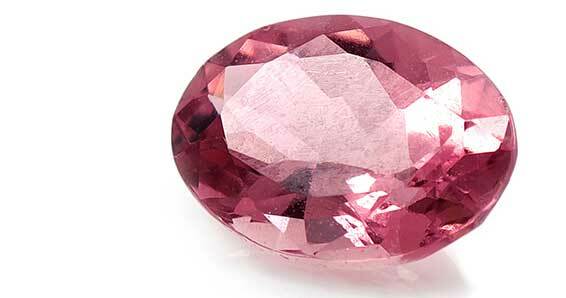 Centuries ago, Sanskrit writings referred to Spinel as the daughter of ruby. The bright red color of Spinel is so closely related to the Ruby the two of them are often confused with one another. Spinels are actually more rare than ruby but, unlike ruby, they sometimes can be found in very large sizes. In addition to beautiful rich reds, Spinel can be found in shades of orange and beautiful pastel pink, as well as purple. Of particular interest is a vivid, hot pink with a tinge of orange that is mined in Burma, which is one of the most spectacular gemstone colors and unlike any other gem. 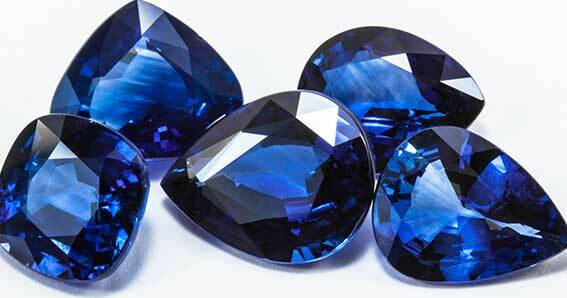 Spinel also comes in beautiful blues, but these are extremely rare. Spinel is believed to protect the owner from harm, to reconcile differences and to soothe away sadness. However, its true appeal is the range of rich, brilliant colors and affordability. When hearing the word Sapphire many people immediately envision a stunning violet-blue gemstone because the word “Sapphire” is Greek for blue. For centuries, the Sapphire has been referred to as the ultimate blue gemstone. Since Ancient times the blue Sapphire represented a promise of honesty, loyalty, purity and trust. To keep with this tradition Sapphires are one of the most popular engagement gemstones today. Sapphire is found in many parts of the world, but the most prized Sapphires are from Myanmar (Burma), Kashmir and Sri Lanka. Sapphires with highly saturated violet-blue color and “velvety” or “sleepy” transparency are more rare. The purer the blue of the Sapphire, the greater the price. However, many people find that the darker hues of Sapphire can be just as appealing. Sapphires are not only blue, they come in almost every color of the rainbow: pink, yellow, orange, peach, and violet colors. The most sought-after color fancy Sapphire is the rare and beautiful Padparadscha: a pink-orange corundum with a distinctive salmon color reminiscent of a tropical sunset. These ultra-rare, ultra-expensive stones are among the most coveted gems in the world. Tourmaline is also known for displaying several colors in one gemstone. These bi-color or tri-color gems are formed in many combinations and are highly prized. One multi-color variety is known as Watermelon Tourmaline and features green, pink, and white color bands. To resemble its namesake, the gemstone is cut into thin slices having a pink center, white ring and green edge. In ancient times, the Opal was known as the Queen of Gems because it encompassed the colors of all other gems. Each Opal is truly one-of-a-kind; as unique as our fingerprints. Some prefer the calming flashes of blues and greens; others love the bright reds and yellows. With its rainbow of colors, as you turn and move the Opal the color plays and shifts, giving you a gem that can be worn with a plethora of ensembles. 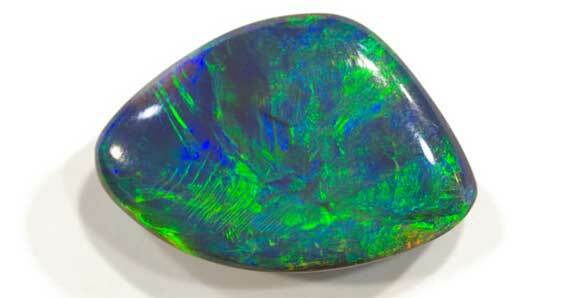 Australia’s Lightning Ridge is known for its rare and stunning black Opals. The ideal Opal is one that displays broad patterns covering the surface, with all the colors of the rainbow, including red. Since Opals are the most individual gemstone with its range of colors be sure to choose one that showcases your color preference and pattern. In shades of yellow, brown, honey, green, blue, red, pink and sometimes no color at all, Topaz has a mass appeal. Topaz is often found in an amber gold, yellow, or a blushing pink orange but a pale pink or a sherry red Topaz is very exceptional. 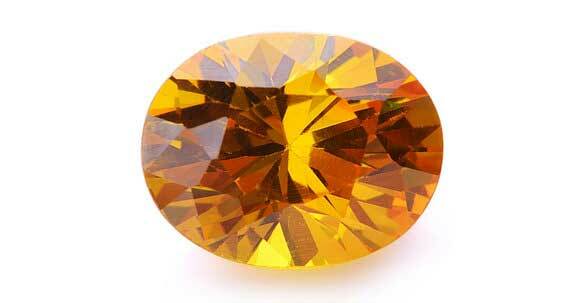 The most prized color of Topaz is called Imperial Topaz and features a magnificent orange with pink undertones. 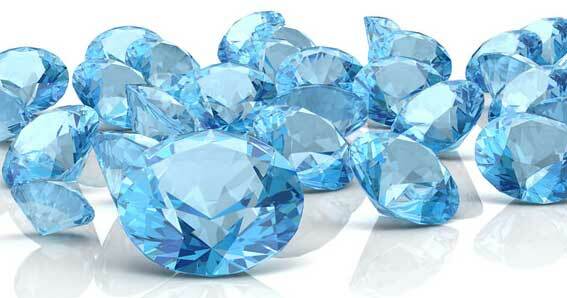 Blue, once the most rare color of Topaz, is the most common today due to man’s ability to enhance its color; Topaz with a naturally blue color is very rare. The ancient Egyptians and Romans associated this golden gem with the sun god, giving it the power to protect and heal. Legend says that topaz dispels enchantment. With its worldwide mass appeal throughout the centuries, once you find that perfect Topaz, you’ll soon be under its spell. This bright shining gem has said to be a gift from the sun. The name Citrine, which is French for “lemon”, fits well with its color range of juicy lemon yellow to a bright orangey brown. Most people choose a Citrine based on their personal preference, but some of the most sought-after Citrine gemstones have a clear, radiant yellowish to brownish red color. In ancient times, Citrine was carried as a protection against snake venom and evil thoughts. 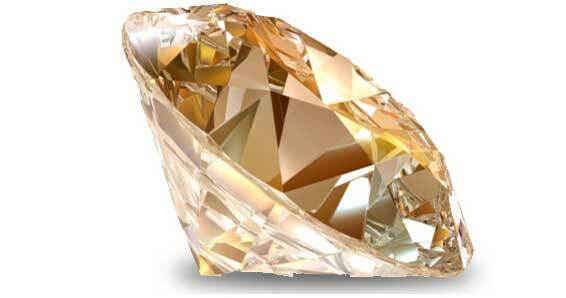 Today, Citrine is known as the merchant’s stone and is associated with success and prosperity. Tanzanite is a one-of-a-kind gemstone unlike any other and can only be found in one place on Earth: the foothills of Mount Kilimanjaro. This gem possesses an exotic velvety blue with a rich overtone of purple, a color unlike any other. One of today’s most popular blue gemstones, Tanzanite comes in a variety of shapes, sizes and striking assortments of blue tones. Rarely pure blue, Tanzanite almost always displays its signature overtones of purple. 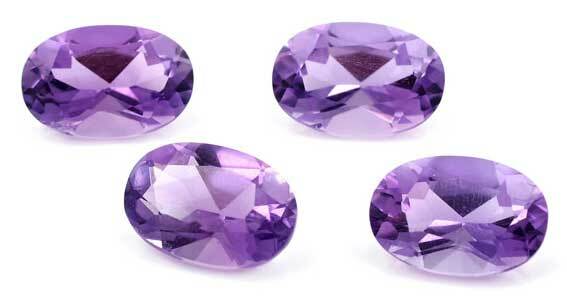 In smaller sizes, Tanzanite usually contains lighter tones and the lavender color is more common. 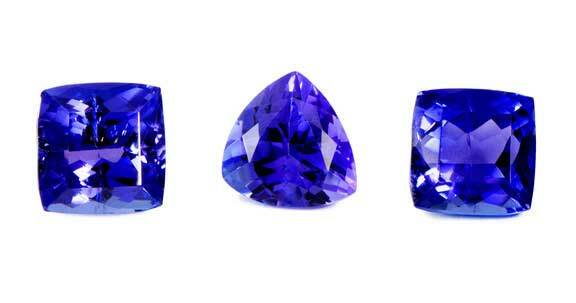 While in larger sizes, Tanzanite typically displays a deeper, richer and beautiful blue. 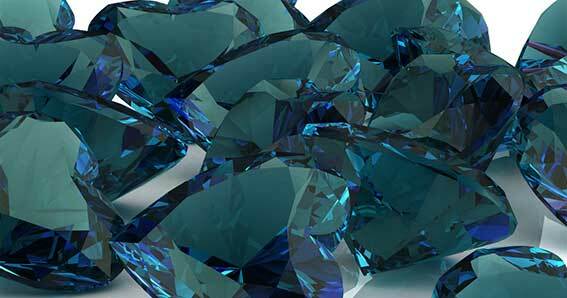 Most people think of a bright sky blue when they hear Zircon, but it is also available in beautiful earth tones of green, dark red, yellow, brown, and orange. 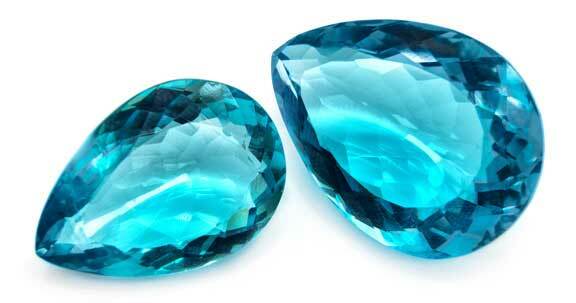 Today, the most popular colors of Zircon are the vivid blue and bright Caribbean Sea colors. In the Middle Ages, Zircon was said to aid in resting, bring prosperity and promote honor and wisdom in its owner. The spectrum of beautiful colors, its rarity and affordability are why it is becoming more popular today. 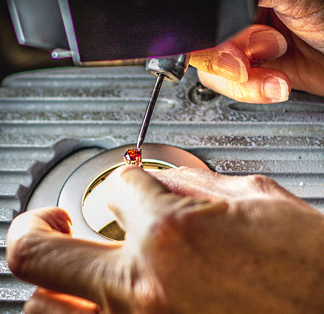 Some gem collectors seek out Zircon from different locations capturing gems in every color of the rainbow – colorless, green, blue, yellow, brown, orange, dark red, and all the colors in between. Turquoise is an opaque, light to dark blue or blue-green gem with its finest color being an intense blue. 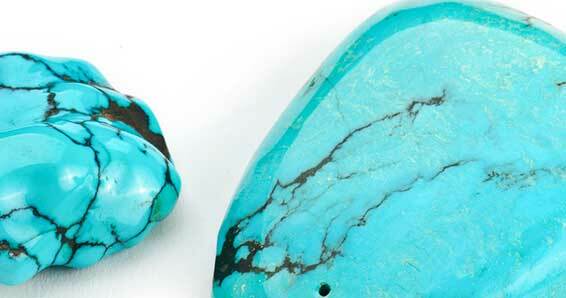 Turquoise may contain narrow veins of other materials either isolated or as a network. They are usually black, brown, or yellowish-brown in color. Known as the matrix, these veins of color are sometimes in the form of an intricate pattern, called a spider web.